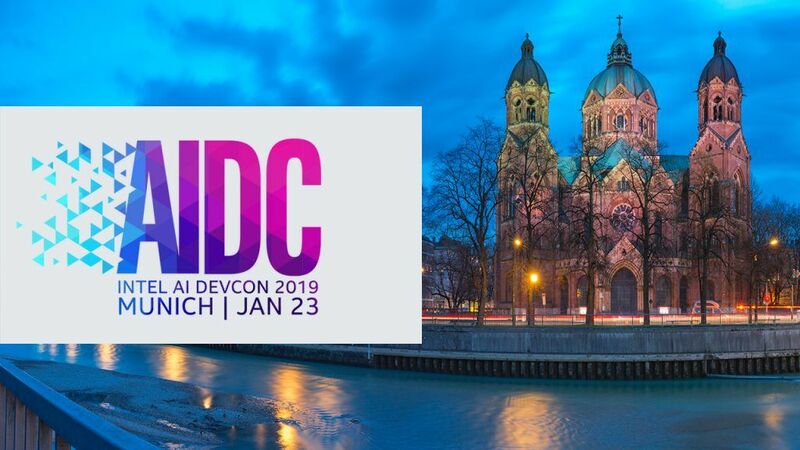 The Intel® AI DevCon (Intel® AIDC) series comes to the International Conference Center in Munich on Wednesday, January 23. 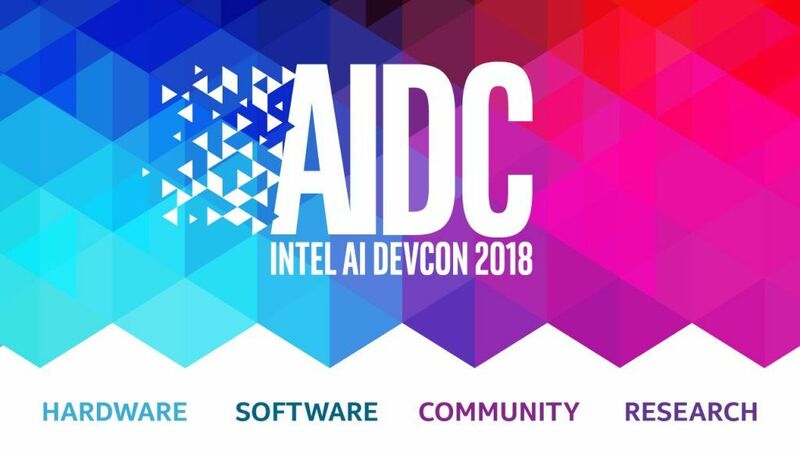 A conference built by and for AI practitioners, Intel AI DevCon focuses on AI by design: technology and solutions that are purpose-built to handle the challenges of the future while solving real-world needs today. At this global gathering of top minds in AI technology, attendees will have access to insightful keynotes, impressive demos, case studies, and expert breakout sessions. The conference offers both business and technical tracks in an immersive environment that reflects both the realities and possibilities of AI – and provides professional networking opportunities with other IT decision makers, data scientists, deep learning and machine language engineers, developers, academics. 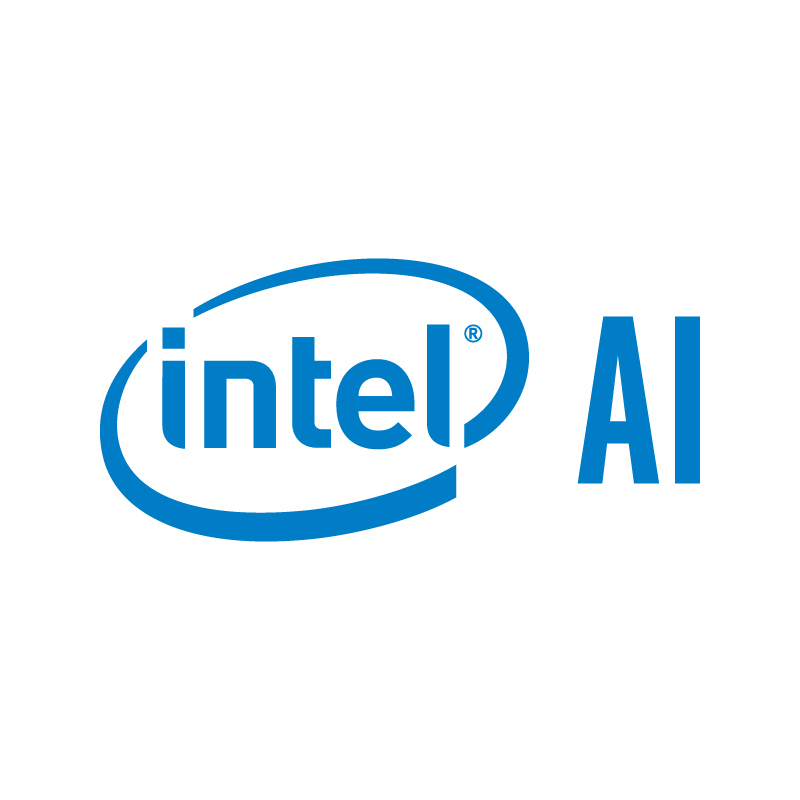 Intel AIDC registration also includes free attendance at an Intel-hosted AI Developer Workshop on January 24 (seating is limited) and free registration for OOP 2019, held concurrently at the ICM from January 21-25. At the Intel AIDC Opening Keynote, Remi El-Ouazzane, VP and Chief Operating Officer of the AI Product Group at Intel, presents an overview of the current state of AI and welcomes special guests, including Jason Knight, Head of Software Products for Intel’s AI Product Group, as well as Intel AI partners and customers, including Accenture and the Leibniz Supercomputing Centre of the Bavarian Academy of Sciences and Humanities. The conference agenda provides two separate session tracks to meet the needs of attendees. The Developer Track lets developers, data scientists, engineers, and other technical experts explore details of Intel’s tools and platforms for deep learning, machine learning, and computer vision, and learn how to implement AI in real-world applications. 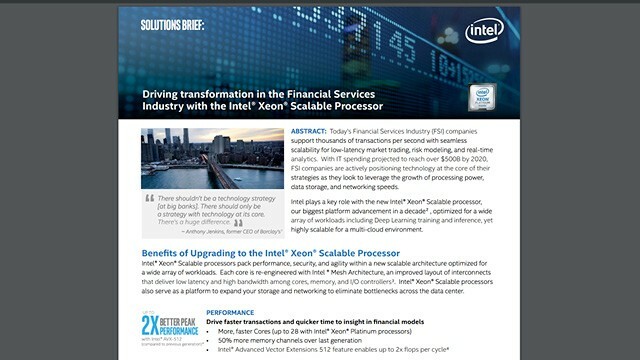 Intel experts will show attendees how to implement deep learning on Intel® Xeon® Scalable processors, from training a model to deploying an inference solution, and how to implement and deploy computer vision solutions on multiple platforms, including CPUs, VPUs, and FPGAs. The Business Track gives technology and business leaders a closer look at recent advancements in the AI market. The track features a variety of use cases presented by customers. In addition, companies in a range of businesses will give an overview of their AI technologies, including hardware platforms and software stacks, with a focus on how to enable successful development of AI solutions. Face Detection and Recognition using Intel® FPGAs: An algorithm developed by Intel performs face detection and recognition with a collection of products readily available now. 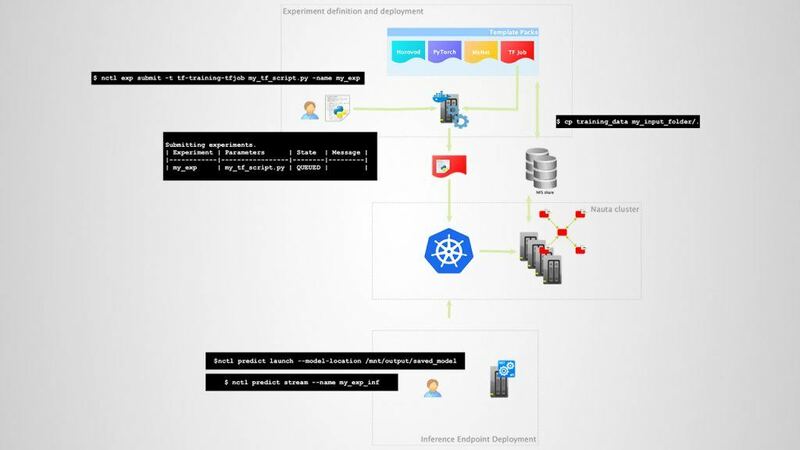 Created using the Intel® Distribution of OpenVINO™ Toolkit for ease of development, it employs high-performance neural networks running on an Intel® Core™ i5 processor-based platform with Intel® Arria 10 FPGAs for application acceleration. Real-Time Style Transfer AI Glasses: What if virtual reality glasses could transform your environment into a three-dimensional work of art in real time? Put on these goggles from TNG Technology Consulting, and view the world in the style of famous painters like Claude Monet or Pablo Picasso. You’ll be experiencing Style Transfer, one of many developments in the field of deep learning. Traffic Management for Rail Operations: AI algorithms from Resonate, powered by their Luminate* digital platform, use Web-based data to make predictions on upcoming railway traffic and events. By enabling operators to see what is expected to happen, it advises them on when and where to intervene. GigaSpaces* Call Center Application: Designed to reduce routing latency, the GigaSpaces platform improves customer experience through customer/data-360 integration. It automatically triggers transactional workflows to route calls to the correct agent based on prediction criteria and scoring. By implementing predictive analytics and anomaly detection on transactional data in real time, it tackles several cross-industry challenges. Real-time Video Analysis from Aaeon: Real-time video analysis using edge devices from Aaeon can extract insights including persons of interest, demographics, engagement, identities, and behavior. Everything is “on the edge” here – no Internet or cloud connection is needed, although a cloud connector is ready to deploy. This solution is particularly well-suited to retail environments. Distributed Deep Reinforcement Learning from deepsense.ai: To achieve faster experiments in AI research, deepsense.ai applies Distributed Deep Reinforcement Learning. In their demo you’ll experience fast training of agents playing Atari* games on a superhuman level. Learn how deepsense.ai enabled faster research on reinforcement learning algorithms, and compare your own skills with their trained AI agents. Unstructured Data Insights from Altoros: Most document management software is focused on structured data, yet a vast domain of knowledge is hidden in unstructured data like correspondence, contracts, letters, invoices, and other text. Altoros presents a use case leveraging AI to extract meaningful information from big collections of unstructured documents by applying robotics process automation. The day ends with a presentation on AI model validation from Professor Philipp Slusallek of the Deutsches Forschungszentrum für Künstliche Intelligenz (German Research Center for Artificial Intelligence), the world’s largest nonprofit AI research center. All conference attendees are welcome at an evening reception held in the showcase demo area. 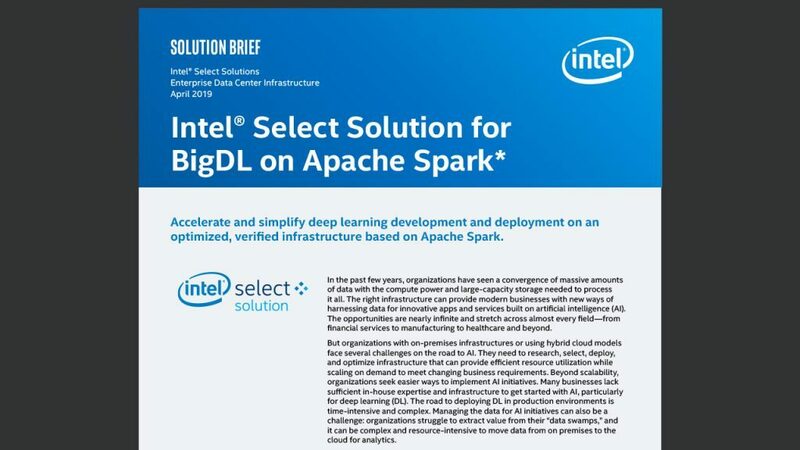 It will feature a networking booth for start-ups and an interactive session on the Intel® AI Builders Program, an initiative that provides resources and support to accelerate the adoption of Intel-based AI platforms. Artificial intelligence promises to solve some of the world’s most challenging problems. It can reshape business and society in countless ways. Be part of it. Register now for Intel AIDC Munich. To learn more about Intel and its work in AI visit intel.de/ai. Intel, the Intel logo, Core, OpenVINO, and Xeon are trademarks of Intel Corporation or its subsidiaries in the U.S. and/or other countries.